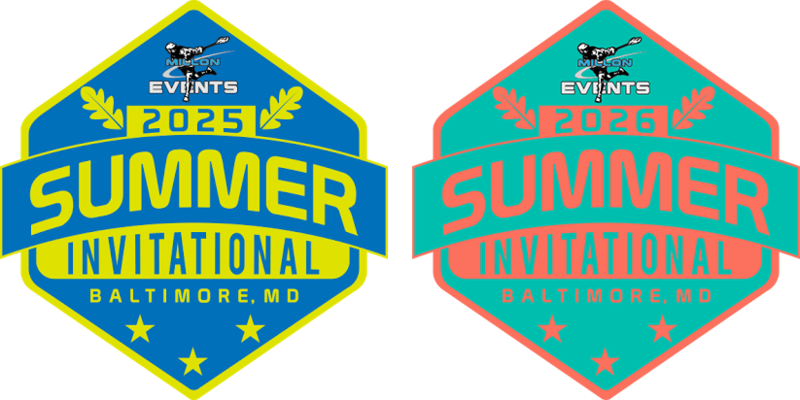 The 2025 & 2026 Summer Invitational will be held at the beautiful Blandair Regional Park in Columbia, Maryland in 2019. Blandair Park features three turf fields very close to one another, with stadium seating available for all three fields. Also located in close proximity to the game fields, is our Team Tent Village and Team Warm Up space.